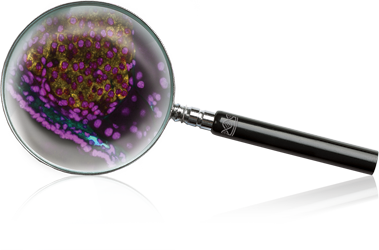 CrownBio’s preclinical CardioVascular and Metabolic Disease (CVMD) Translational Technology Platforms provide a full suite of rodent models for obesity research and development, and for evaluation of anti-obesity agents. To allow consistency with historical client research we provide any commercially available rat or mouse model, which includes monogenic models prone to obesity e.g. Zucker fa/fa and Sprague-Dawley (SD) rat (which become overweight but not hyperglycemic), and the ob/ob mouse. We also provide both rat and mouse models of high fat diet induced obesity. 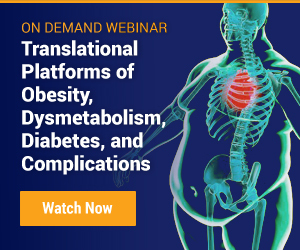 Our conventional models are complemented by our highly translatable rodent models of dysmetabolism, diabetes, and obesity – the MS-NASH (formerly called FATZO) mouse and ZDSD rat. These polygenic models have functional leptin/leptin receptors, naturally developing obesity and other metabolic syndrome characteristics, making them highly suitable models for obesity research and anti-obesity agent evaluation. The MS-NASH mouse shows rapid weight gain, with the onset of polygenic obesity on a standard diet. The ZDSD rat has early onset of polygenic obesity on a standard diet by 2 months of age, with increased body weight with abdominal fat and dyslipidemia, allowing evaluation of both antidiabetic and antilipogenic compounds. Energy expenditure via indirect calorimetry (OxyMax system, Columbus Instruments).